In a world of texts, emails, and apps… some stories call for the real thing: good old fashioned handwriting. 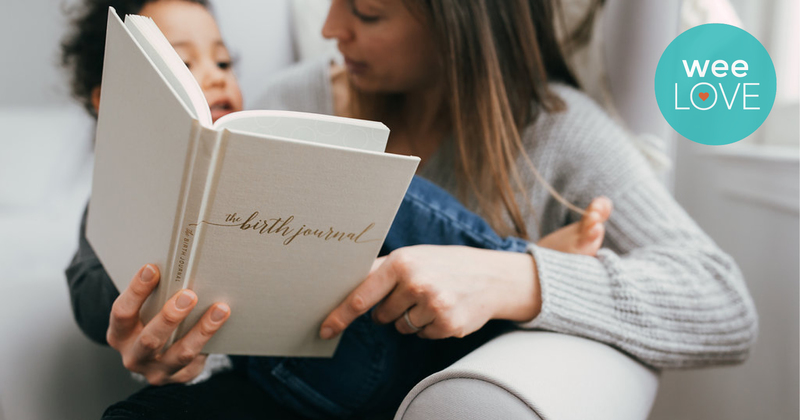 The Birth Journal is a one-of-a-kind place to write (yes, really write) your child’s birth story—instead of typing notes in a Gmail draft that will never see the light of day. This beautiful hardcover book features lined pages, as well as blank pages for photos, foot prints, and other keepsakes. 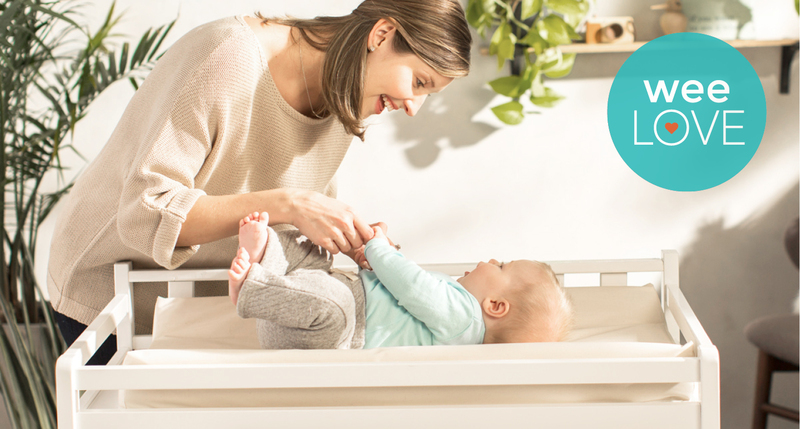 Perfect for both expecting and new moms (or moms at any stage! 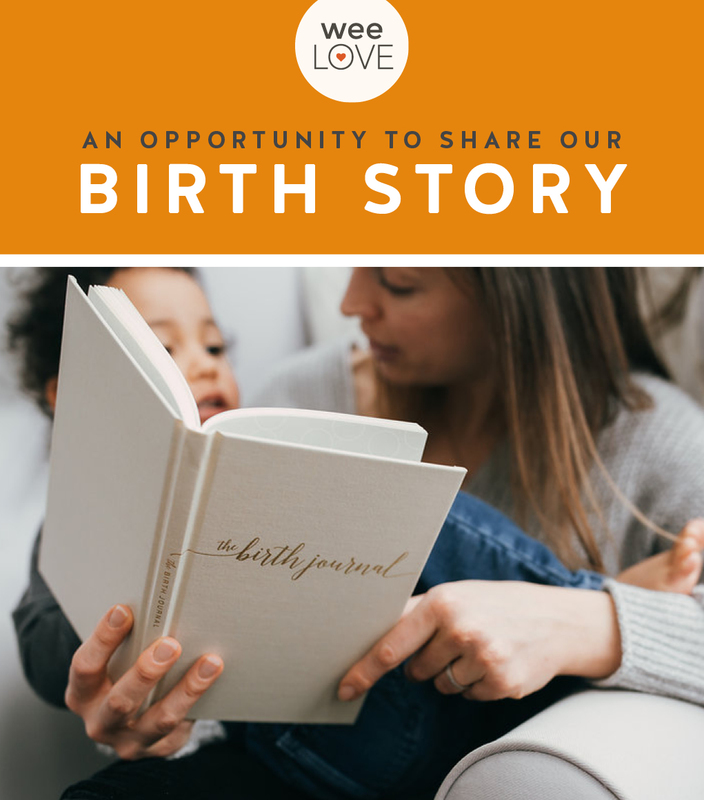 ), consider this notebook your blank canvas for sharing all the details about bringing your baby into the world. There’s no template or format to follow, although you’ll find a helpful guide to get your ideas flowing. And there’s no “delete” button either—crossed out words and spelling errors just add to the book’s beauty. From your pregnancy to those early (exhausting!) weeks as a new mom, birth stories are too meaningful to be hidden in a folder on your laptop. And before you know it… you’ll find yourself handing over this magical, hand-written journal to your big kids and reading about the day they were born. Sniff, sniff.